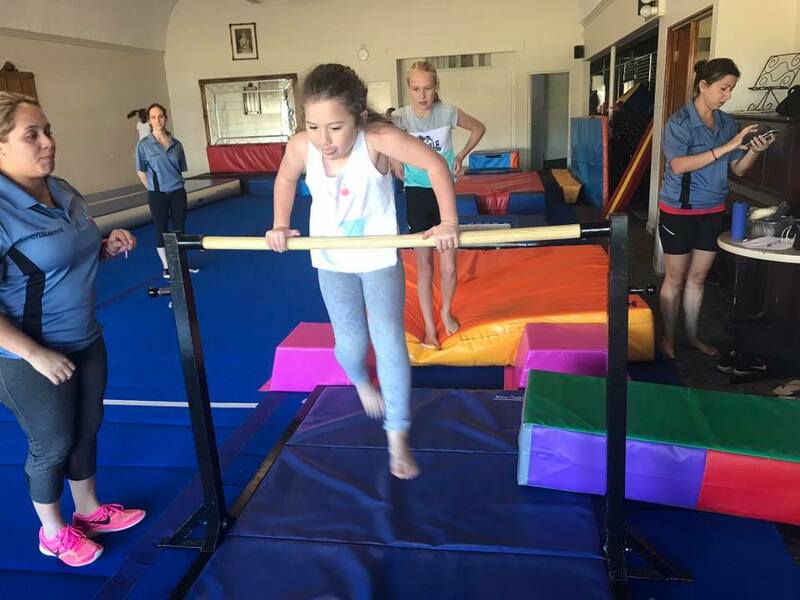 Our camps are suitable for beginners to advanced gymnasts. The minimum age is 4 years old. 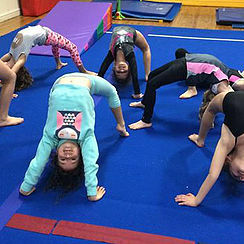 Each day is filled with a variety of fun gymnastics activities and games. Your child will learn new skills and have an opportunity to use all of the equipment. 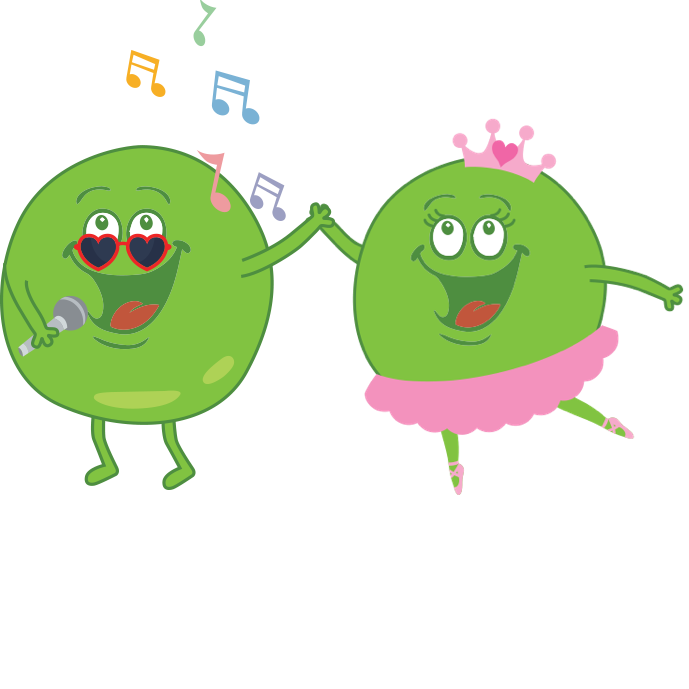 We encourage and foster a fun and nurturing environment, promoting health and well being. At Active8Kids we believe that children learn best when they are in a fun and nurturing environment. 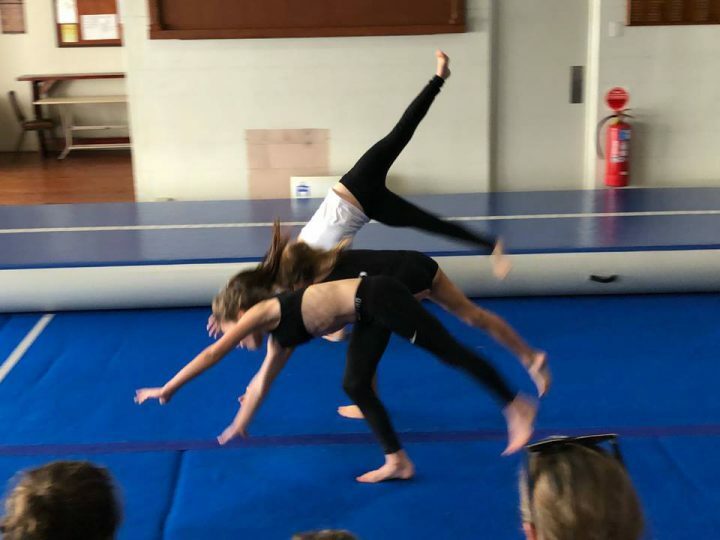 We will make sure that each child is challenged according to their age and ability and we have a range of classes that can accomodate these differing needs. 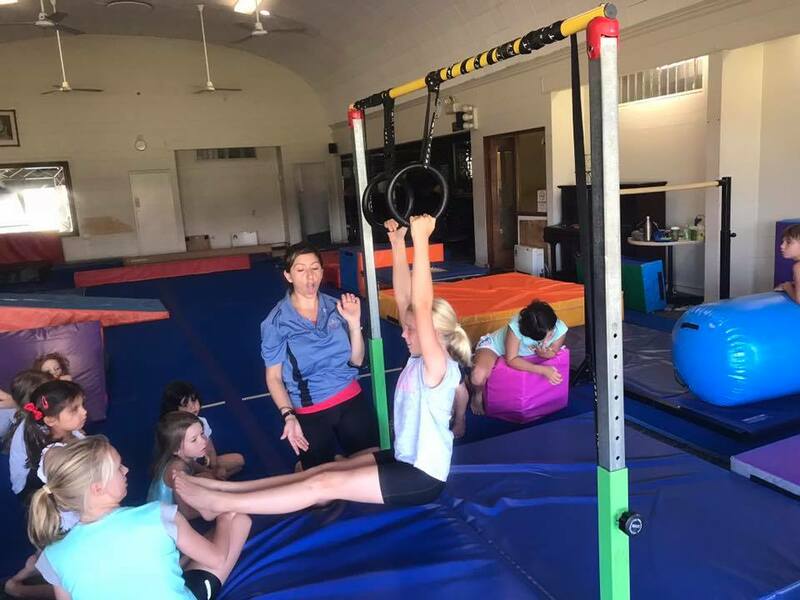 All of our coaches are all highly qualified in Gymnastics and Physical Education with a wealth of experience with children of all ages and abilities. Our specially designed program promotes health, confidence and social interaction alongside motor skill development. 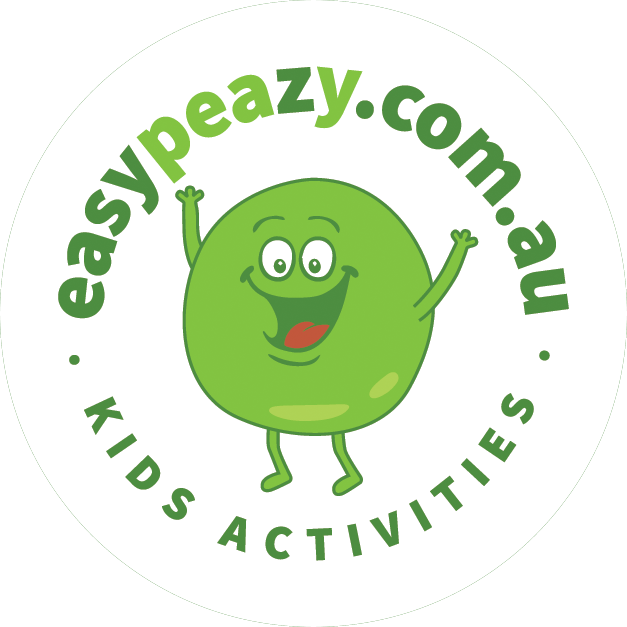 We actively encourage your child to participate and challenge them to reach their full potential. We offer gymnastic activities for girls and boys from ages 12 months - 12 years.